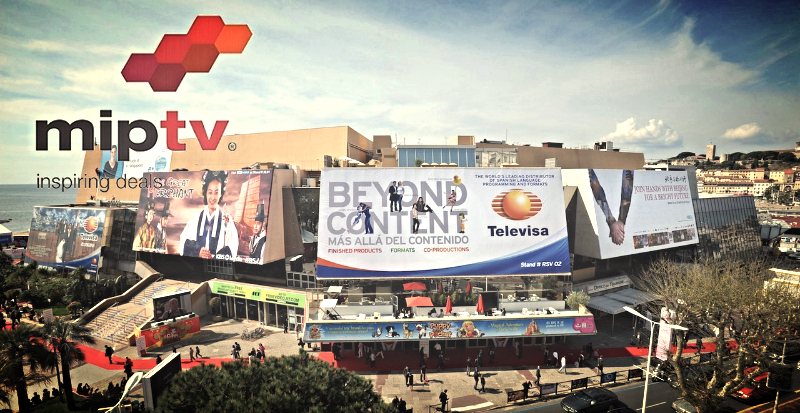 On April 13-16, we are planning to visit the MIPTV conference in Cannes. Be sure to visit us at the Russian Cinema Booth (R7. E40) where we will be presenting our newest Cerebro release. We are looking forward to show Cerebro to Animation / VFX crowd, because their feedback will be very valuable for us and for further product development. More than 150 animation studios and film production companies already use Cerebro. Animation: Smeshariki (Gororiki), Fixiki, Alisa knows better; Broadcast design and film production: Sochi 2015 Opening ceremony, Stalingrad. 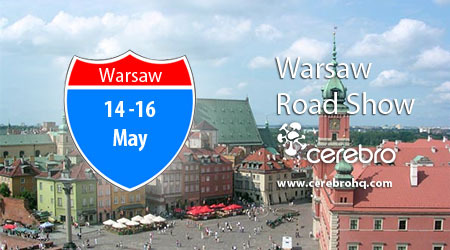 If you are interested in new markets and increased productivity, please mail to Olga (olga.nikulina@cerebrohq.com) and we will arrange special time and place for you meeting. On October 13-16, we are planning to visit the MIPCOM conference in Cannes. Be sure to visit us at the Russian Animation Booth ( C16. A7) where we will be presenting our newest Cerebro releases. We are looking forward to show Cerebro to Animation / VFX crowd, because their feedbacks will be very valuable for us and for further product development. If you are interesting in new markets and productivity raising, please mail to Konstantin Kharitonov (khar@cerebro.com) and we will arrange special time and place for you. Here it comes! A whole European Road-show. During the whole month of March we are going to visit some of our most important local-reseller partners in the European Union, and with their help we will be able to find the right words with the local customers. The whole month is packed with meetings in the great European places for Postproduction and VFX. Starting from the beginning of March 6-10th in Paris, then 11-15th the Benelux countries (particularly Brussels, Luxembourg and Amsterdam cities) and for the whole two weeks from 18 to 28th of March we will enjoy Frankfurt, Wiesbaden and Munich. In every place we will stay no more than 4 days, during which we will show our Cerebro, personally to all the guys who are eager to learn more about our product, so to say. Their feedback will be important for us and for our future product development, also it will give us a great product promotion opportunity. 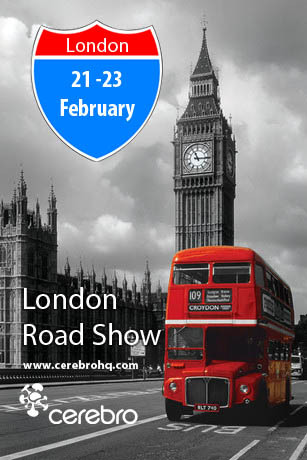 And by the way, if you are interested in Cerebro, our European Road trip is a great chance to see the product and have a free presentation by the product developers in your office. If you are located somewhere around our planned route, please send to Konstantin Kharitonov (khar@cinesoft.ru), an enquiry and we will drop-in to your place too! During the last weekend the lobby and six conference halls of the Holiday Inn Sokolniki were overcrowded with more than 2000 CGI professionals from all over the ex-USSR territory. The Tenth CG Event Moscow was the largest professional conference in Russia, with almost 90 lectures and seminars in 2 days and 7 concurrent sections. 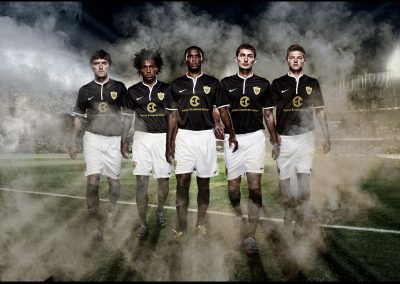 One of the traditional show-stoppers was EventReel-2012, the CGI demo reel contest. The contest was held in three nominations: “VFX”, “Character Animation” and “Motion Design”. Unlike the previous years, this time the contest was judged by the “popular vote” of the CGI community: winners were determined by more than 200 online voters. “Motion Design” – Trehmer company (Moscow, Russia). Another thing worth mentioning is that Konstantin Kharitonov, CineSoft CEO, took the floor with a presentation of the latest Cerebro release feature set. 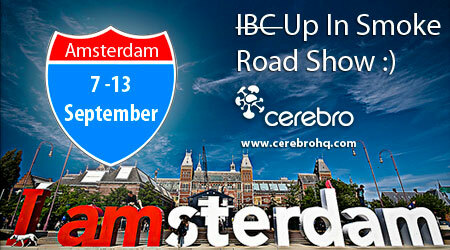 On September 7-13 we are planning to visit the IBC conference in Amsterdam. Straight after the show we will have several meetings with Postproduction/VFX facilities there, for them we will have our live product demonstration and presentations, will show them some new smoking secret features of our product :). We are looking forward to show Cerebro to VFX/ Post production crowd, because their feedbacks will be very valuable for us and for further product development. With the help of our local reselling partner in Benelux, who will be able to find the right words with the customers there. If you are interested in our product, please mail to Konstantin Kharitonov (khar@cinesoft.ru), and we will drop in to your place too! Yes, we knew once it would happen. The time has come – we’re going to London! On February 21-23 we’re planning to visit a number of VFX and animation facilities in London, Bristol with live demonstrations and presentations. What’s on the menu this time? Cerebro, for sure. We’d like to show it to the UK VFX crowd and their feedback will be really precious for further product development. Mirada. We realize that not all of you, guys, may need the whole Cerebro bundle because the mature VFX facilities you work for must have been developed or adopted some kind of project tracker. OK, let’s pump it up with Mirada then! We’re launching it as a standalone product line right after the show. Cargador. Don’t you think that good ol’ FTP is getting a bit… obsolete? Yes, we assume that the English would rather call it “established” or “traditional” but still… Would you mind not to get your files corrupted on transmission or accessed by those whom they don’t concern ever again? Take Cargador and make those issues a history! Want to take part in the show? 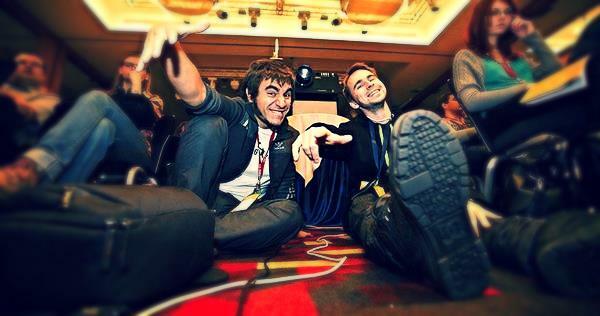 Check in by e-mailing to Konstantin Kharitonov (khar@cinesoft.ru) and we’ll drop into your place, too! Cheers and… hope to see you soon! 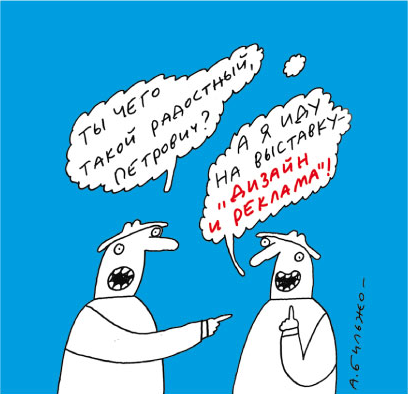 April 4-7 Central House of Artists (Moscow) hosts Design I Reklama 2011, the 17th Exhibition of Advertising Industry. Our participation in the event will be our first step to focus on advertising market where we’ll offer Cerebro as a project management solution for full-cycle campaigns, from planning and creative ideas through production and media. At our booth you’ll meet Cerebro developers and CineSoft management and will have a chance to ask questions and “push all those buttons”. Venue: Booth No.9-17, Central House of Artists, 10, Krymsky val, Moscow. Additional info about the exhibition is here. 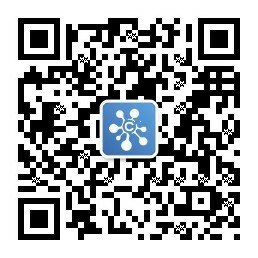 March 15-17 , 2011 the 8-th specialized exhibition of services for TV and Cinema production, CPS / Cinema Production Service, will be hosted in Moscow Expocenter. 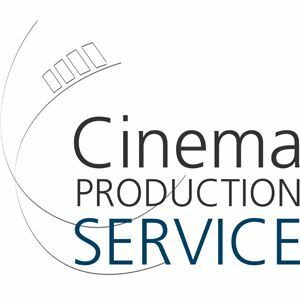 CPS/ Cinema Production Service is Russia’s only specialized exhibition of services for television and film in the format of b2b (business-to-business), focused on producers and all professionals directly involved in the process of filmmaking. A new event – Cameraman’s Day will be held during the exhibition alongside with the traditional annual CPS Award «For achievements in filmmaking». The Cinesoft products will be presented at the booth of our reseller and longtime partner – JCSI Company. Alongside with Cinesoft principal product – Cerebro Project Management System – a brand new pre-released product will be introduced – Element Media Asset Management. Cinesoft’s Director Konstantin Kharitonov is going to the SIGGRAPH exhibition in LA (from July 27th to August 4th). If you’d like to meet him, please send us an email at khar@cinesoft.ru.